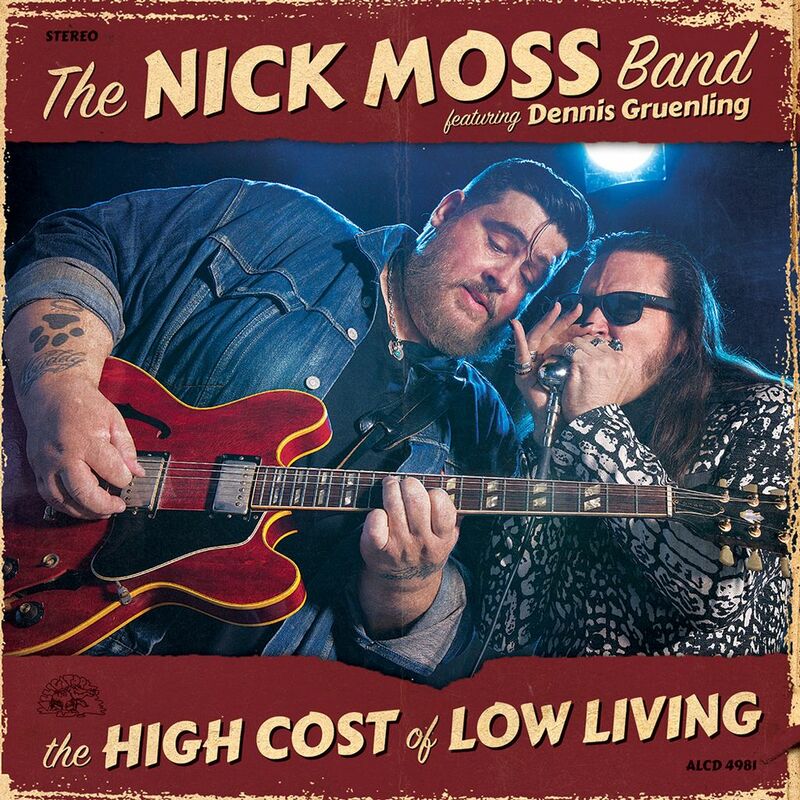 The Nick Moss Band Featuring Dennis Gruenling, whose newly-released Alligator Records debut CD The High Cost Of Low Living entered the Billboard Blues Chart at #3, recently recorded a live performance for NPR's celebrated music show, Mountain Stage. Over 240 NPR member stations around the country will begin airing the program this Friday, March 30. Air times and stations can be found here. 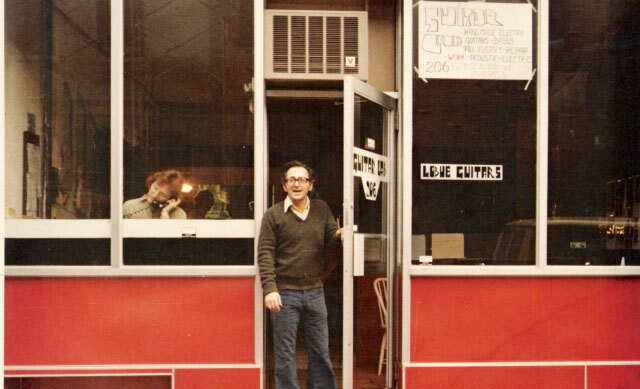 The High Cost Of Low Living is already earning rave reviews, as are the band's must-see live shows. 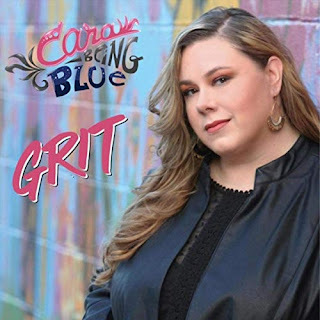 The album is a tour de force of the classic Chicago blues ensemble sound that world class guitarist/vocalist Moss and master harmonicist/vocalist Gruenling know, live and love. 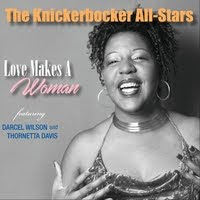 AllMusic says, "The album makes the case for the vitality of old-fashioned Chicago electric blues in the 21st century." With the release of The High Cost Of Low Living, The Nick Moss Band Featuring Dennis Gruenling will do what they do best: barnstorm the globe, bringing their muscular, high-energy show to clubs, concert halls, roadhouses and festival stages night after night. It is a show that is not to be missed. Current tour dates can be found here.